At Posavek Construction we believe in a truly professional remodeling experience with a keen attention to detail. We exceed customer expectations by going above and beyond to not only assist our customers with drafting and design but also with visualization of their space. Our unique approach has resulted in 31 awards for professional excellence from Lehigh Valley Builders Association in 12 different remodeling categories. Posavek Construction was established in 1983 with the vision of becoming the best quality building and remodeling company in the Lehigh Valley. The company is built on the solid foundation of providing our customers with the highest quality products installed by Custom Craftsmen. We are members of the Better Business Bureau and Lehigh Valley Builders Association. 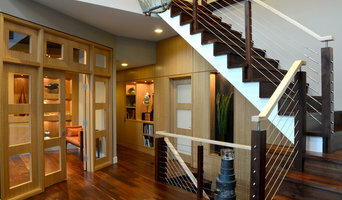 We also have received the Best of Bethlehem 2010 Single Family House Remodeling award from the U.S. Commerce Association. We provide the attention to details from our first meeting throughout your entire project, looking for a lifetime relationship, where you will come to expect nothing but Quality, Honesty and Professionalism. At our first meeting we will listen to your ideas and then incorporate them into a plan to meet your expectations. We strive for you to have a No Hassle experience from our Interior Designer on staff, our Kitchen designers to our Structural Engineer and Draftsman we will provide you all the tools needed to understand and visualize Your New Space. With our professional staff we can also pledge to you our Continuous Progress upon starting your remodeling project. We are happy visiting your home, and from the minute we enter we will remove our shoes showing you the respect that you deserve. 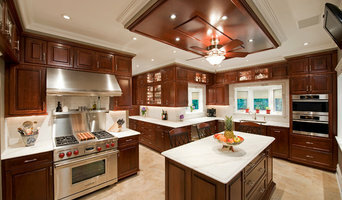 We discuss your remodeling plans and then provide you with a detailed estimate. Our many portfolios of before, during and after pictures will help you to visualize your project and understand all of the details that may be involved. We take pride in explaining your project to you whether big or small. Join our hundreds of satisfied customers and experience a Quality Remodel, Renovation or Reinventing of Your Space. 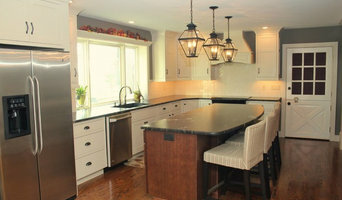 Home Improvements and Remodeling have always been and will always be our specialty, Guaranteed.